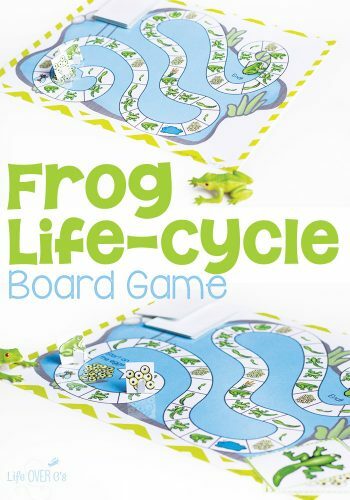 I love teaching life cycles!! 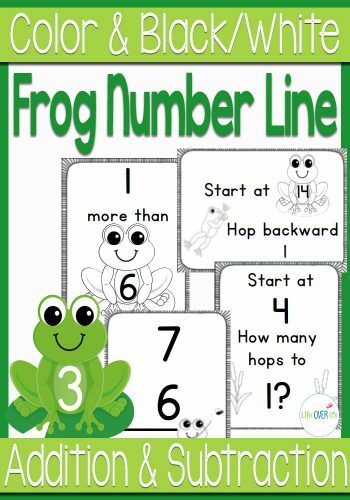 Butterflies, plants, and frogs are so much fun to explore! 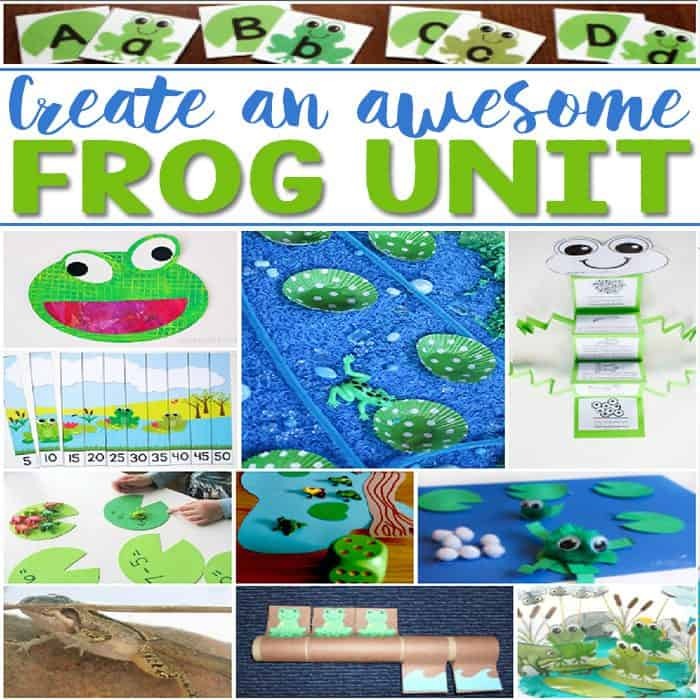 My kids have loved learning about frogs and we have some fun activities that we did to share with you! 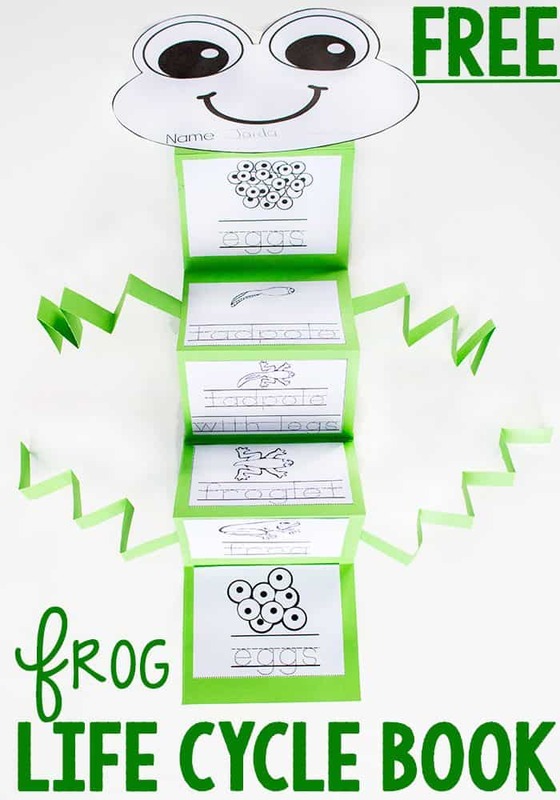 This free printable frog life cycle fold-up book, plus skip counting lily pads, skip counting puzzles and some fun frog games are a great addition to your frog unit! 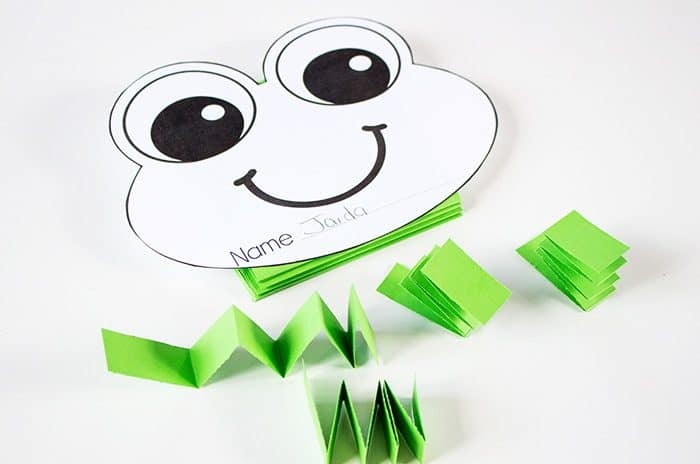 To create the fold-up portion, simply take a piece of green construction paper and cut it in half the long way. Glue the pieces together end to end. 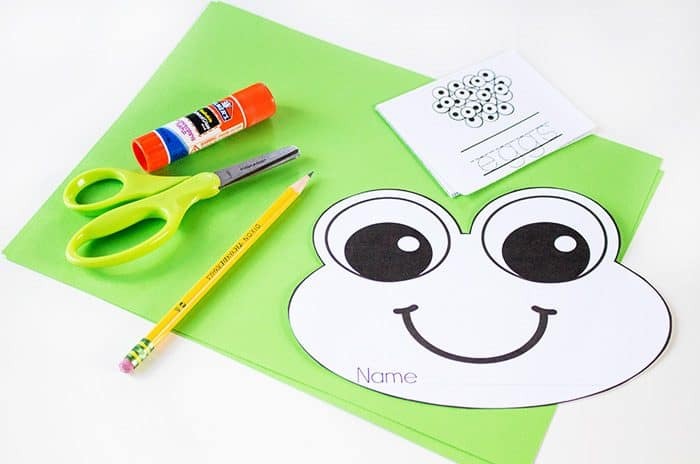 Fold over 1″ on an end and glue the frog’s face, so that is on the outside of the fold. 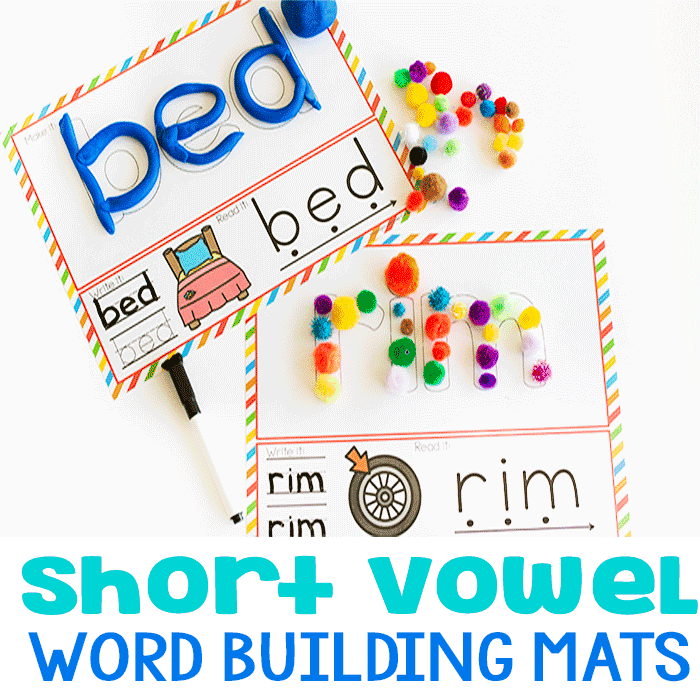 You will need six more folds and then you can attach some legs to the leftover sections. 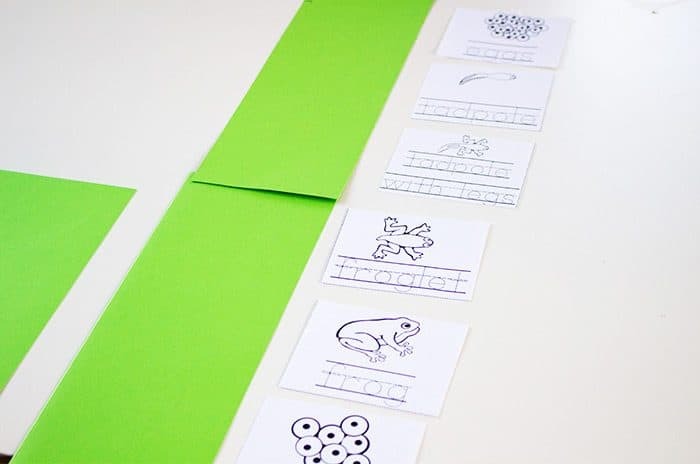 Glue the life cycle pictures and labels into the fold-up book for a fun and simple way to learn about frogs! 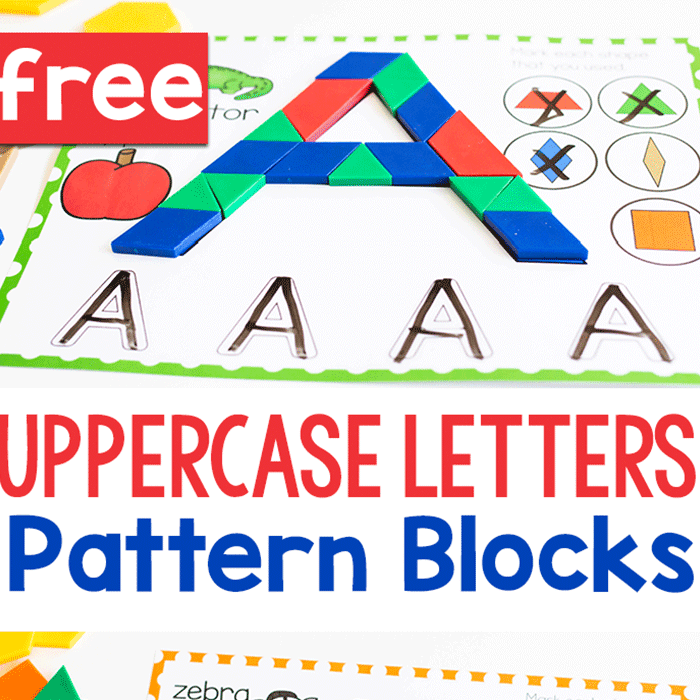 You’ll love these hands-on activities! 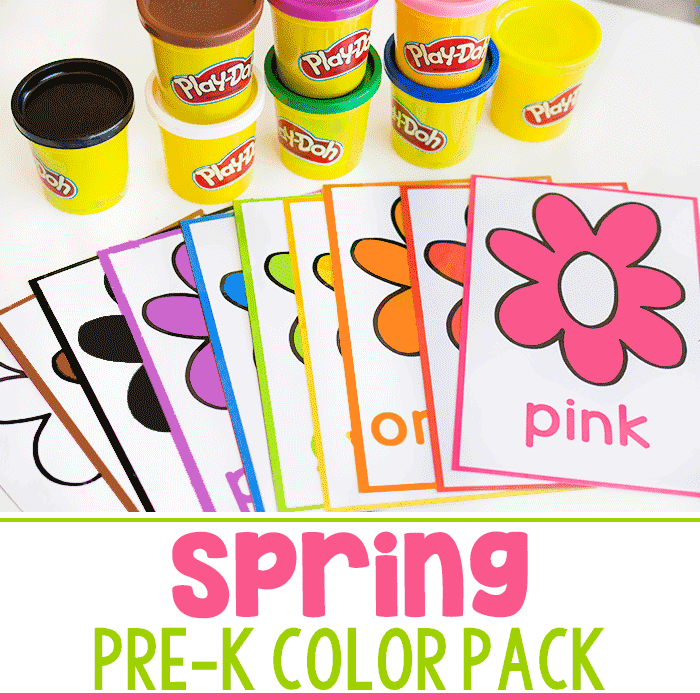 What a cute activity! 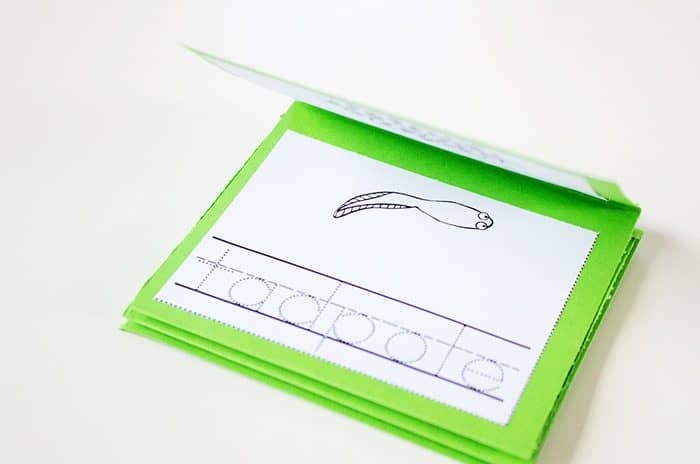 Learning about metamorphosis with the little ones is one of my favorites, especially if you are near a pond and can observe it first hand too!